Author of "Agile People - A Radical Approach for HR and Managers" and the founder and owner of GreenBullet. She specializes in Agile HR, Agile leadership and Motivation. 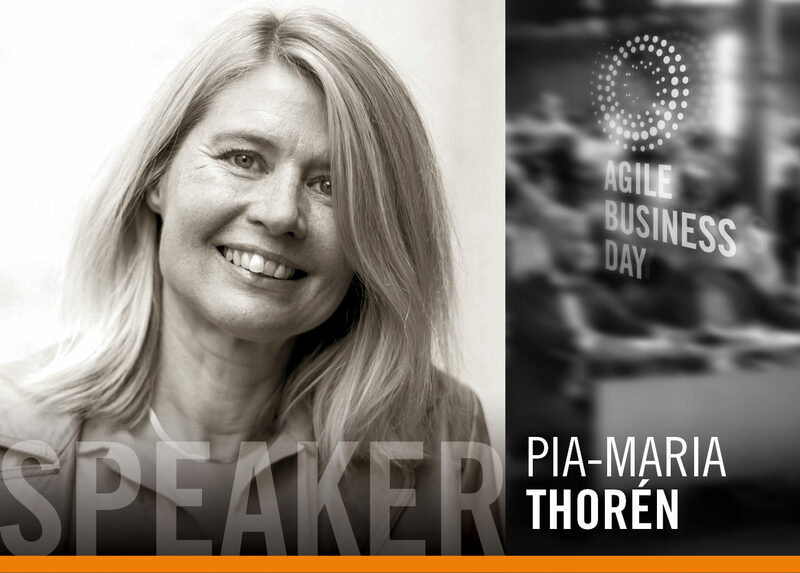 Pia-Maria is the author of Agile People – A Radical Approach for HR and Managers (That Leads to Motivated Employees), and the founder and owner of GreenBullet. She specialize in Agile HR, Agile leadership and Motivation. She has worked as a consultant with many of Sweden’s largest companies, helping them to implement HR processes and solutions, always spiced with an agile mindset. She is a People management consultant and devoted change agent with an enterprise perspective. Her main focus is to contribute to creating organizations where people perform better and feel engaged. Agile leadership and agile frameworks are the best ways to create successful change, in her opinion. Pia-Maria is the founder of Agile People, which is a network and a conference with the purpose of spreading the agile mindset in organizations. Her main drive is to see the movement from one state to another in a company, contributing by making that change successful both from a financial and human perspective. Her vision is to create customer value and have fun at the same time!